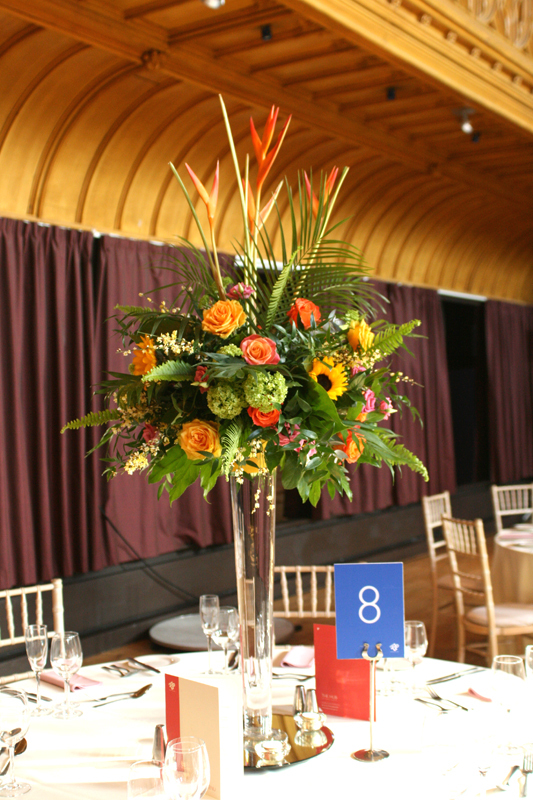 Flowers play a big part in every wedding. 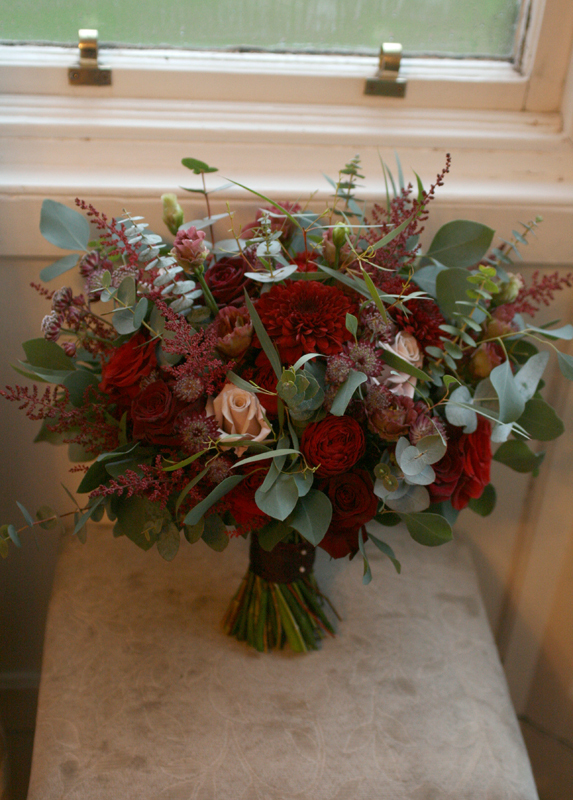 You may have a few questions about the process involved in enquiring and booking with a florist so I have put together a quick question and answer section to give you an insight into our consultation process here at Liberty Blooms. If you require further information, we would love to hear from you. Contact us anytime.